The Rokinon 24mm f/1.4 ED AS UMC is the lens that started it all for me. It’s the first lens that I specifically chose for the purpose of astrophotography. 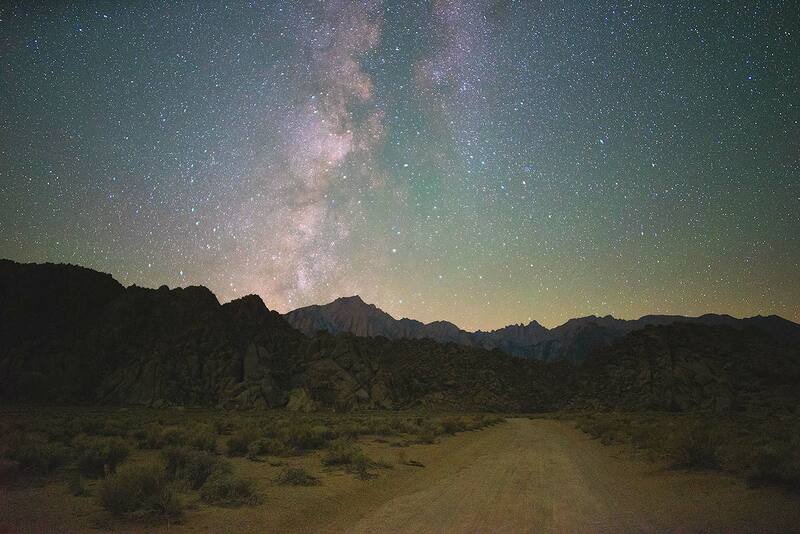 I’m certainly not the first photographer to recommend the Rokinon 24mm f/1.4 for shooting the stars. I was originally prompted to try this lens by the recommendation of a few other night sky shooters, David Kingham and Rick Whitacre. 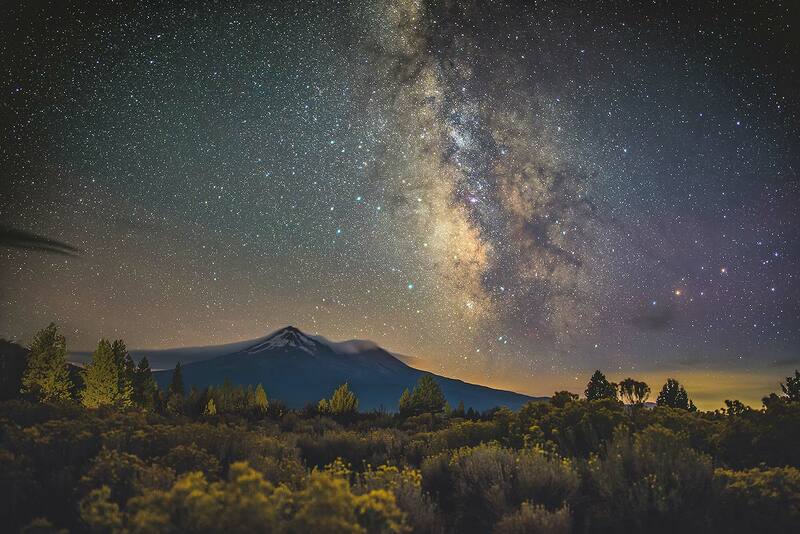 In my How to Pick a Lens for Milky Way Photography article, I outline the traits that make for the best lenses for astrophotography without the need for fancy star tracking equipment. And there’s one lens that stands out. The Rokinon 24mm f/1.4 is one of the best lenses that I have encountered in all my searching for the very best astrophotography gear. A fast 24mm lens is the only piece of gear that I have consistently owned in one form or another since I first dove into the world of astrophotography. I’ve gone through nearly ten different camera bodies in that time across three different systems (Canon, Fujifilm and Sony), but I have always had a 24mm/1.4 regardless of system or format. 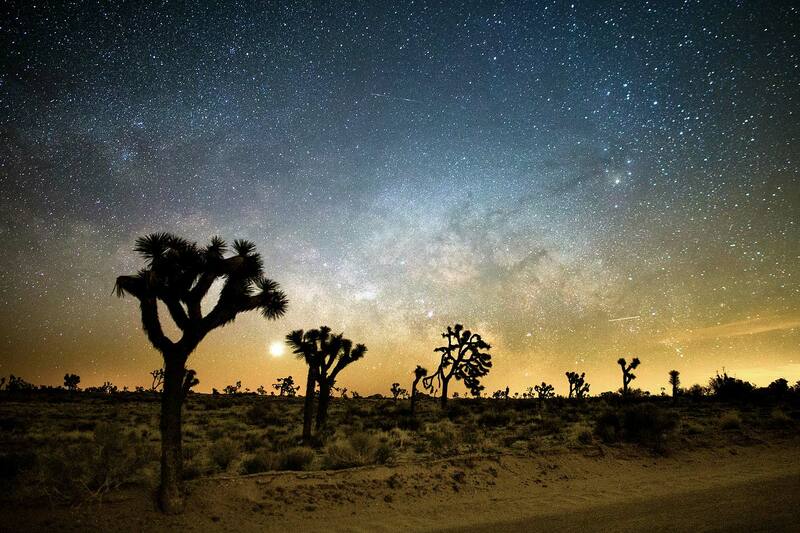 A 24mm/1.4 is a sweet spot lens design for landscape astrophotography. For any given camera system, full frame or APS-C, it is typically the widest lens design you can find with an f/1.4 aperture. There are several fast 24mm lenses available. Canon has one, Nikon has one, but I’ll just say it now: The Rokinon 24mm/1.4 is the best version of the 24mm/1.4 that I have encountered yet. I previously owned both versions of the Canon 24mm f/1.4L USM lens (both the Mark I and Mark II versions), and while they’re exceptional lenses for most other types of photography, they never offered the same level of performance for astrophotography as the Rokinon. That said, it’s certainly not perfect, and my experiences with this lens hasn’t been entirely positive. This won’t be a pixel peeping review; instead I’ll just give you my thoughts on the lens and show you some of the results that it can achieve for landscape astrophotography. My relationship with this lens is complicated. I have owned 4 copies of the lens, and it’s not because I needed more than one. My first copy of the Rokinon 24mm f/1.4 was defective. It was decentered or had a tilted lens element such that the entire left side of the frame was blurry when focused at infinity. I personally didn’t even notice the problem until several months later, and looking back to the images that were shot on it, I am constantly bothered by the fact that they were shot with a defective lens. 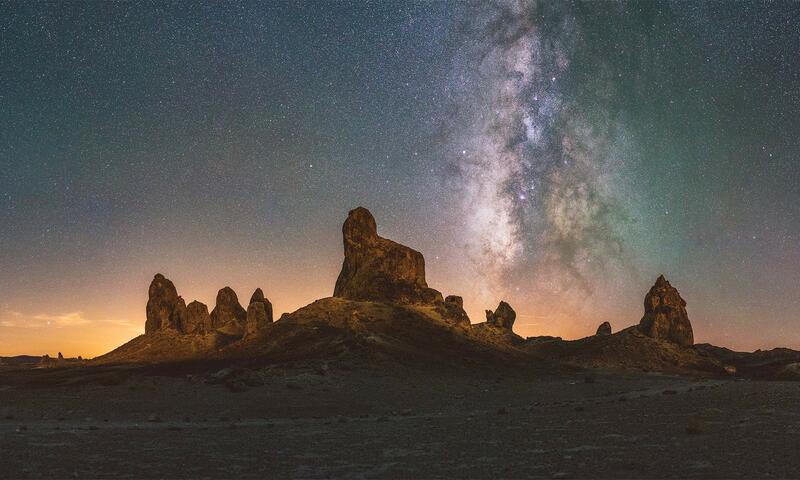 Even one of my favorite shots of Trona Pinnacles, shown below, shows the defect. As soon as I realized that something was wrong, I sent it in for warranty replacement. Luckily the replacement lens from Rokinon did not show this issue. Lens Decentering: The boxes highlight the areas in the images below where you can see the apparent decentering of the first copy of the lens that I owned. 100% crops showing differences in focus between the left and right sides of the frame. The left is blurry while the right is nice and sharp. Fast forward a few years and I had switched camera systems several times, selling off all my Canon gear at the time and temporarily switching to Fujifilm and their 23mm f/1.4 lens while traveling. Eventually, with the release of the Sony a7S, I found myself back in the market for another full-frame 24mm. I loved my (second) copy of the lens enough that I decided to stick with what I knew for my newly purchased Sony a7S. Unfortunately, this third copy I received was even worse than the very first copy I owned. A quick decentering test confirmed my suspicions and I promptly returned it for a replacement that would perform to my standards. Upon further testing with this fourth copy, I found that a portion of the body of the lens was loose and would rotate when it shouldn’t. Luckily it was a quick fix with a small screwdriver to tighten a set screw. But what a disappointment to have such issues on something that I just spent several hundred dollars on. I have encountered defective lenses in the past. (FYI: The Canon 50mm f/1.4 and Sigma 30mm f/1.4 are both lenses that I have had to send in for similar defects.) From my experience, it’s not all that uncommon to get a bad egg. But three out of four of the copies of this lens that I tried showed either unacceptable optical performance or build quality control issues. That’s not a very good rate. If you’re planning on buying this lens, I recommend buying from a reputable retailer with a good return policy. Check the lens for any problems, particularly decentering, and exchange it if you encounter issues. Give it a chance, but be skeptical. Be aware that there are certainly some duds out there, and I’ve experienced at least three of them. To test for decentering, I recommend trying out the method here. 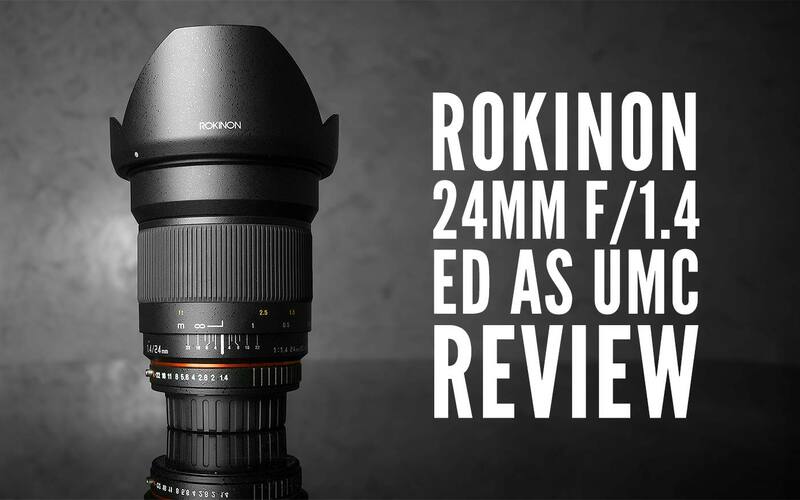 The Rokinon 24mm f/1.4 ED AS UMC is a large lens. Mounted to the Sony a7S, it looks huge. It’s a little more reasonably matched to a full-size DSLR body like the Canon EOS 6D. It’s a full-frame coverage lens so it will work for 4/3, APS-C and full-frame sensors. Below, I have a Canon mount version adapted to the Sony a7S. The lens is available in a variety of mounts including Canon EF, Nikon F, Pentax K, Sony A, Sony E, Micro 4/3, Samsung NX, and Fujifilm X. Rokinon lenses are also available branded under their OEM name Samyang and a few other brands including Bower and ProOptic. 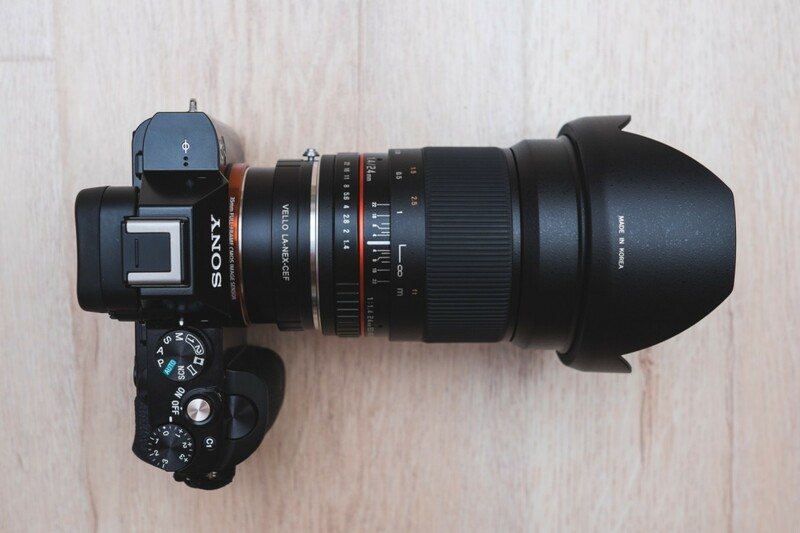 The versions for mirrorless camera mounts like the Sony E mount are essentially adapted to the shorter flange focal distance with an extended rear flange to fit the mirrorless mount. Instead of buying the dedicated Sony E mount version, I opted to adapt a Canon version using a third party adapter. That way, it’s possible to mount the lens to both my Sony cameras and my Canon cameras. For the price, the lens feels good. The focus ring is buttery smooth and the aperture ring feels good, too, with very distinct clicks at each stop. The aperture ring allows for 1/2 stop increments from f/2 to f/22 and a full-stop click between f/1.4 and f/2. On all of the copies I tried, infinity focus has always been right at the infinity mark. Some other Rokinon lenses I have owned (namely the Rokinon 14mm f/2.8 (full review) have had inaccurate infinity marks. The lens is made of a high quality plastic but features a metallic mount. Despite its size, the lens still feels rather light for how large it is. The lens does not change in length when focusing and the filter thread diameter is 77mm which is on the large end of the spectrum, but that’s expected for such a fast, wide angle lens. 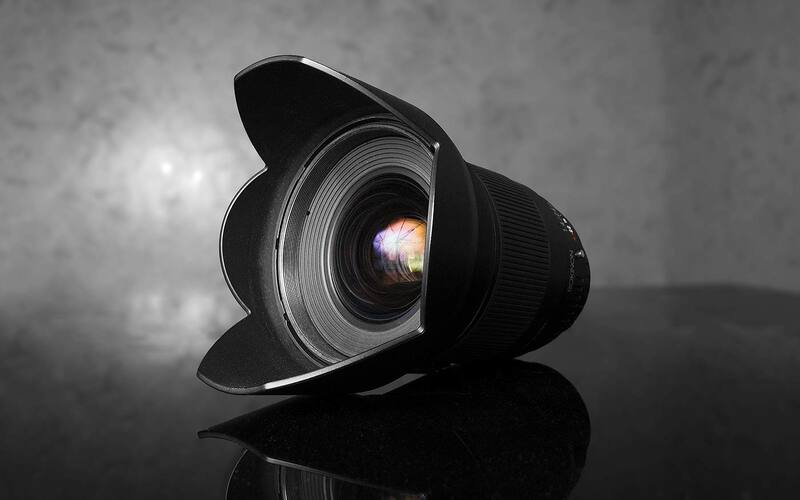 It’s an all manual lens with no communication to the camera, so you’re limited to shooting with manual focus in aperture priority mode or manual exposure mode to get the most out of this lens. For astrophotography, this is never a problem because we are almost always limited to using manual focus and manual exposure modes anyway. I don’t usually use this lens for normal walkaround shooting during the day (mostly because it’s so large), but its large aperture and smooth easy-to-use focus ring makes manual focusing rather easy for everyday shooting if you want it for that, too. 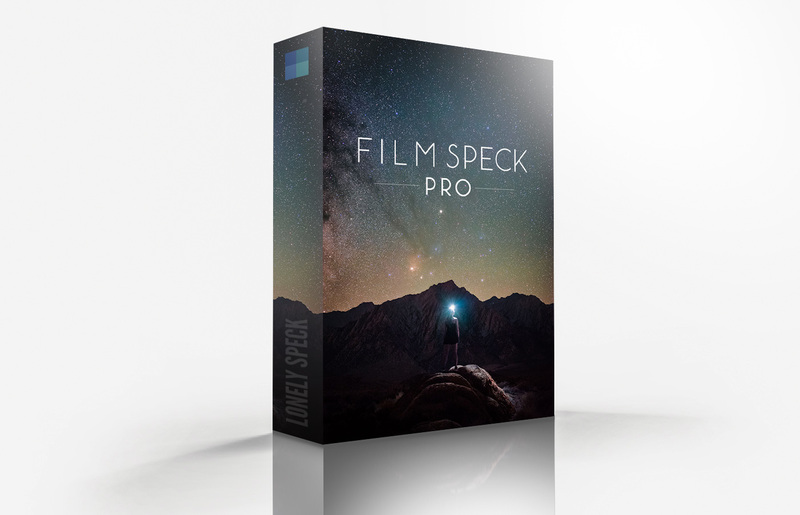 This and my Rokinon 14mm f/2.8 are my two dedicated astrophotography lenses that I use most often for the photos you see on Lonely Speck. There’s not much else to say about this lens. It’s functional and has the very basics you would expect out of a nice manual focus lens. For astrophotography, a major concern is how well the lens can perform wide open at its lowest f/number setting. It’s rare for most fast prime lenses to control coma and astigmatism at their wide open setting. These two optical aberrations in particular can cause stars to no longer look like pinpoints of light but instead look stretched radially or tangentially — or both. The presence of coma or astigmatism can be distracting in astrophotos, and it’s something that I particularly try to avoid when choosing a lens for shooting the night sky. Most lenses in this category, including the much more expensive Nikon and Canon 24mm f/1.4 lenses, perform rather poorly with strong coma and astigmatism aberrations visible in the corners of their images when used at low f/numbers. I have very little hesitation using the Rokinon 24mm f/1.4 wide open at f/1.4 for astrophotos. At f/2.0 it’s even better. The lens has a very minor amount of aberration at f/1.4 but it’s minor enough that it’s not a problem at typical viewing sizes. It’s good enough at f/1.4 that I almost never stop down to f/2.0 unless I’m making a panorama stitch and subsequently want to reduce any aberration that may affect stitching the frames together. At f/1.4 you can see a small amount of sagittal astigmatism and some purple fringed coma, but the overall effect is very minor — excellent for a lens at f/1.4. A 100% crop of the upper left corner of the above image. At f/1.4, the Rokinon 24mm f/1.4 controls coma and astigmatism very well. At f/2.0 any signs of astigmatism and coma are almost eliminated and the lens gains a minor boost in overall sharpness. 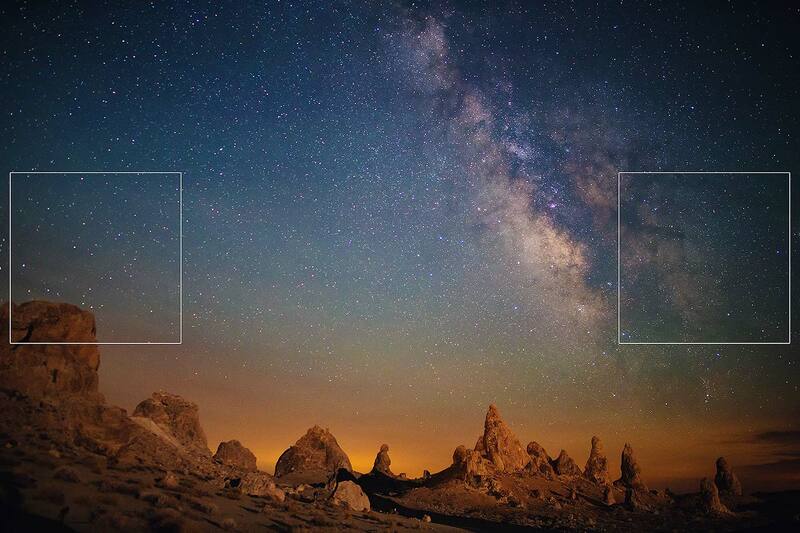 For sharpness critical astro shots, f/2.0 give the best compromise between light gathering capability and image quality. Being able to use this lens with no hesitation at f/1.4 makes for some of the cleanest, low noise images of the Milky Way of any lens that I have used. 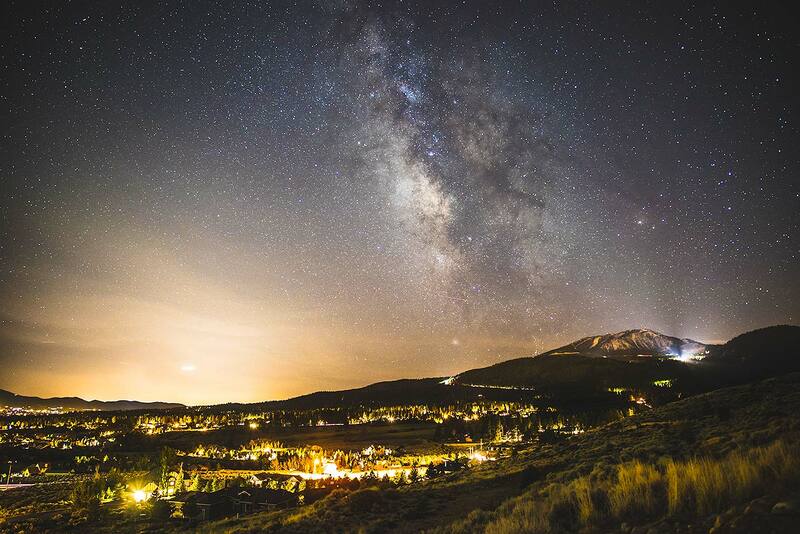 It has a very wide field of view on a full frame camera like the Sony a7S or Canon EOS 6D, so it’s possible to use shutter speeds of about 20-25 seconds without seeing too much star trailing. 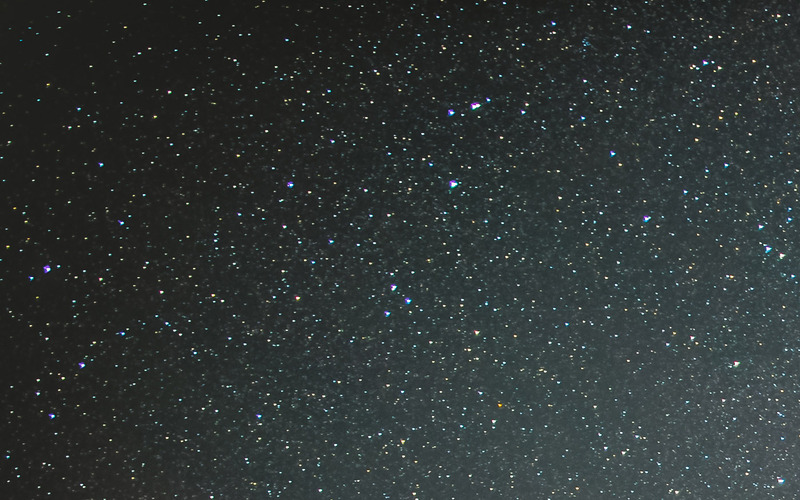 25 seconds with an aperture set to f/1.4 is a combination for some very clean astrophotos. f/1.4 is two to three stops more light than the typical lens (f/2.8 to f/4), so that means four to eight times more signal getting to the camera’s sensor. The more signal, the better the photo. 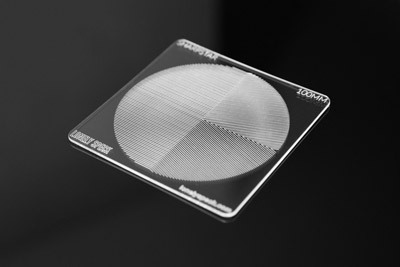 Combining a fast lens like this with image stacking can also yield nearly noise free images. The field of view of the lens is also very natural. It’s not as wide as the “whoa, that’s wide” 14mm but it’s still wide enough a view to capture a substantial portion of the night sky and fits a good portion of the galactic center in the frame. 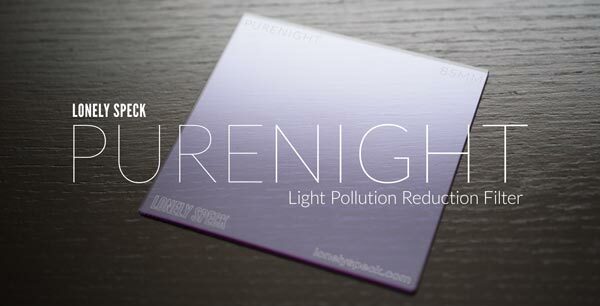 With this lens you’ll tend to frame more of the sky and less of the foreground than with a 14mm. It is, of course, possible to make a panorama stitch with this lens to gain a wider field of view. 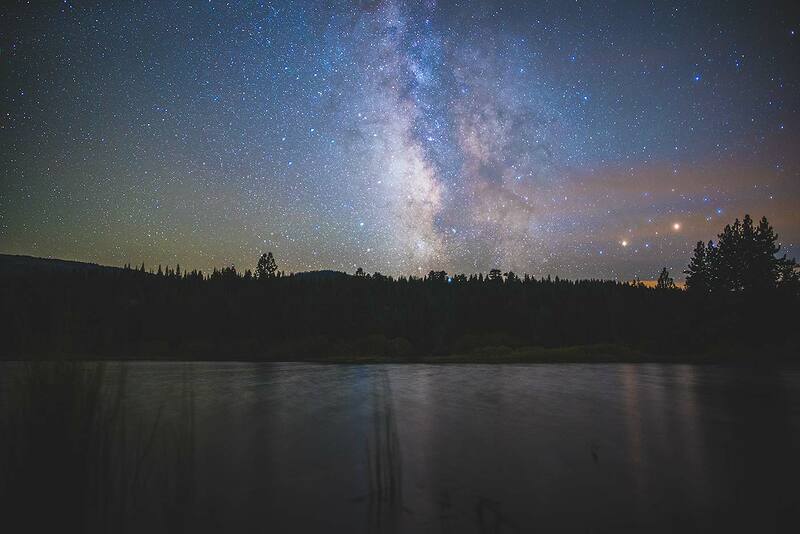 The Rokinon 24mm f/1.4 is an excellent lens for astrophotography provided you get a good copy. Decentering is a problem that I have personally encountered more than once and I have heard reports from other users of very similar issues. It’s a disappointment — not to mention, a hassle — to receive a bad copy of something as expensive as a camera lens. As such, I cannot give this lens a highly recommended rating. If you’re going to buy it, test it first knowing that bad copies exist. Users looking at this lens should bear in mind that it is a manual focus only lens so it’s naturally geared towards more methodical types of shooting like landscapes and astrophotography. That said, a manual focus lens in the right hands can deliver excellent results in almost every situation. A good copy of this lens is still my top choice for a standard wide angle lens for astrophotography. It has very low levels of aberration, a versatile field of view, excellent sharpness at large apertures, and good overall build quality for the price point. 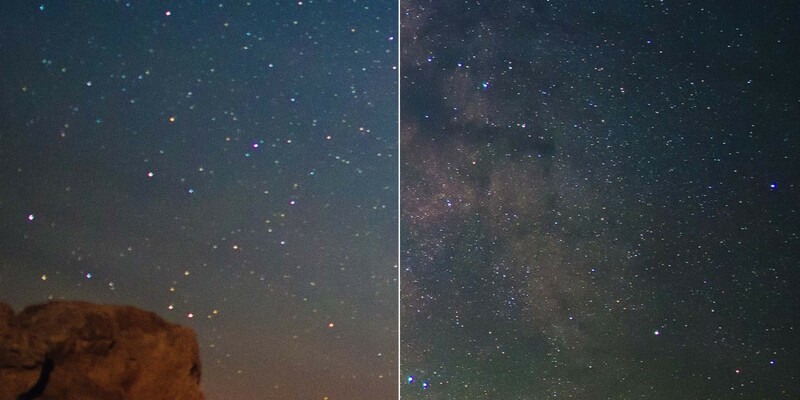 It’s capable of making some of the cleanest wide field landscape astrophotos without the use of any kind of special equipment like a tracking mount. Find yourself a good copy and you won’t be disappointed.